Is Death Tax Returning to Australia? Tax reform is back on the agenda and not surprising it is being reported that death duties are yet again back on the table. What is not so commonly known, is that Australia actually introduced death duties around 1914 but that the legislation was abolished in 1979 under the Fraser government. It has since been the topic of many subsequent tax reviews, including the more widely known Ralph Review. The 2016 Intergenerational Report released back in March 2016, clearly highlights why this discussion continues to surface. It projected by 2054-55 that there will be 8.9 million Australians aged over 65 years old (nearly 23% of the population) compared to 3.6 million in 2015 (15% of the population). In 1974 -75, this was around 1 million people (9% percent of the population). It would be fair to suggest that in part we already have some “quasi” death taxes. 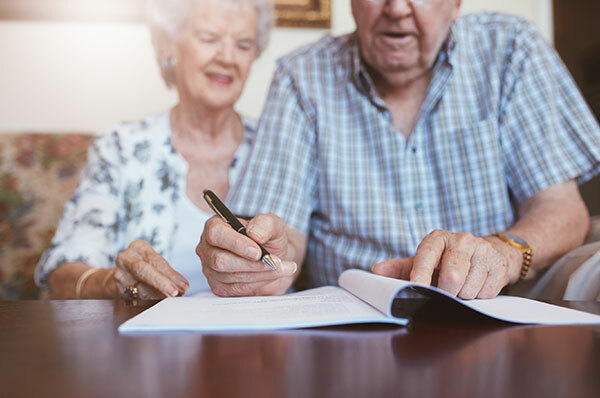 For example, taxation on superannuation death benefits that are paid to non-dependents and various CGT provisions such as the deemed CGT event K3 on testamentary gifting to tax advantaged entities. However, as the above projections clearly demonstrated, a change is going to be needed in our underlying tax structure if we wish to continue to support the operation of our economy, particularly if the current tax free superannuation environment is to continue. Do I believe a death duty will be successful in this current tax review? I would be surprised if it will occur in the current political environment of revolving prime ministerial doors and a looming election. This is a fundamental tax change that would be daunting to even a really secure government but then we now have the GST, which was only introduced in 2000. I, however, do believe that this change will occur at some time in the near future and most likely before 2050, when such a large percentage of the electorate will perceive this as an intergenerational Robin Hood style of tax stealing from their heirs. It is also worth noting, that for a death tax to be successful, our legislators would also need to consider the complexities of introducing a gifting tax regime. This would be to ensure that tax is captured on transfers of assets prior to death that may otherwise be avoided via using cash and the inter vivos trusts.